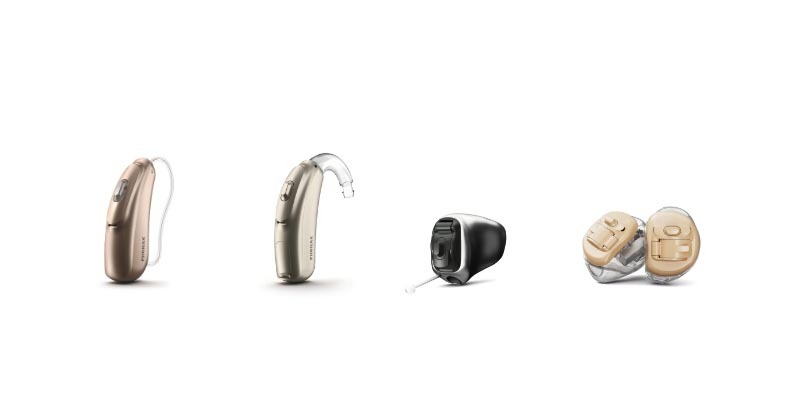 Browse our full range of Siemens Hearing aids that we stock at O’Grady’s Hearing Services Including the Carat range, Insio range, Ace and Pure range. 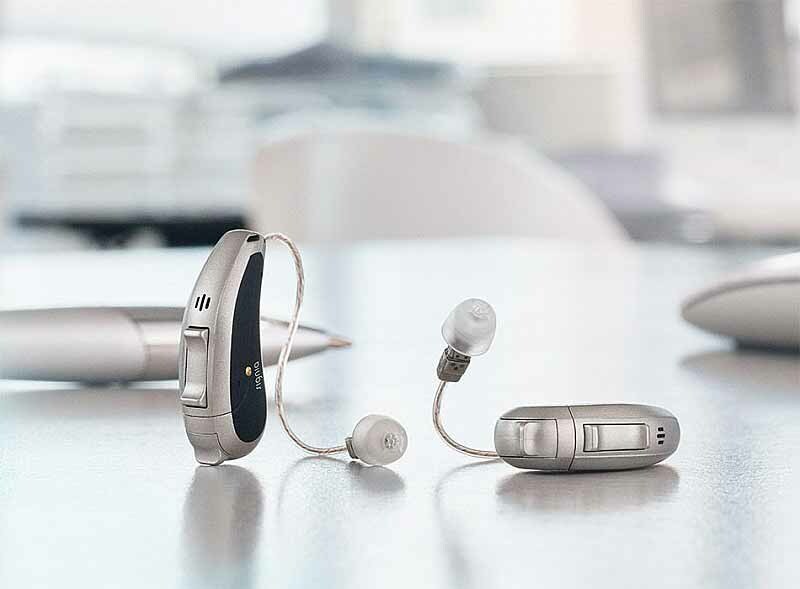 Brows our full range of hearing aids from Unitron, includes the Stride and Moxi ranges. Browse our full range of Phonak Hearing aids that we stock at O’Grady’s Hearing Services. Browse our full range of Widex Hearing Aids at O’Grady’s Hearing Services. 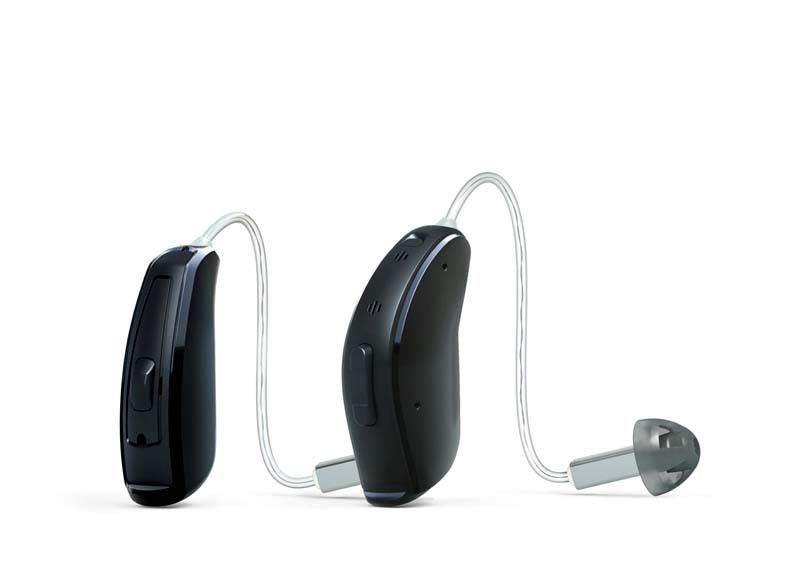 Browse Our full range of GN Resound Hearing Aids including the Linx 3d and Linx Quattro. Click the button to browse the range.